Exercise-induced muscle changes may reduce depression in the elderly. The latest research findings uncovered that exercise released specific proteins which help to regulate gene expression and the processing of tryptophan. Tryptophan is a mood-enhancing hormone that is closely related to serotonin. It is commonly found in depressed individuals who have low levels of serotonin. Tryptophan metabolism happens through the kynurenine pathway, which takes one of two branches: protect brain tissue or harm it. To protect brain tissue, an enzyme known as KAT is required so that tryptophan metabolism can be completed. Aerobic and resistant exercise has been found to increase KAT, which promotes tryptophan metabolism. This ensures there is more brain tissue protection rather than destruction. 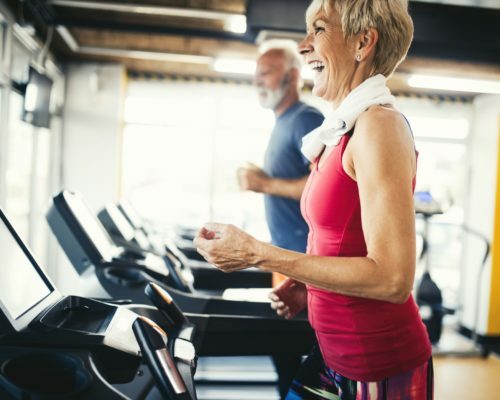 Previous research in young adults has found that exercise can cause changes in the muscles which lead to mood-boosting effects, but little is known of these effects in older adults. Canadian researchers looked at men over the age of 65 in a 12-week trial involving resistance exercise and high-intensity interval training. Blood and muscle samples were collected and examined for gene and protein expression before and after the trial. 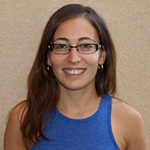 The researchers found that expression of transcription factors and KAT increased significantly during exercise trials, which replicated the previous work conducted on younger adults.